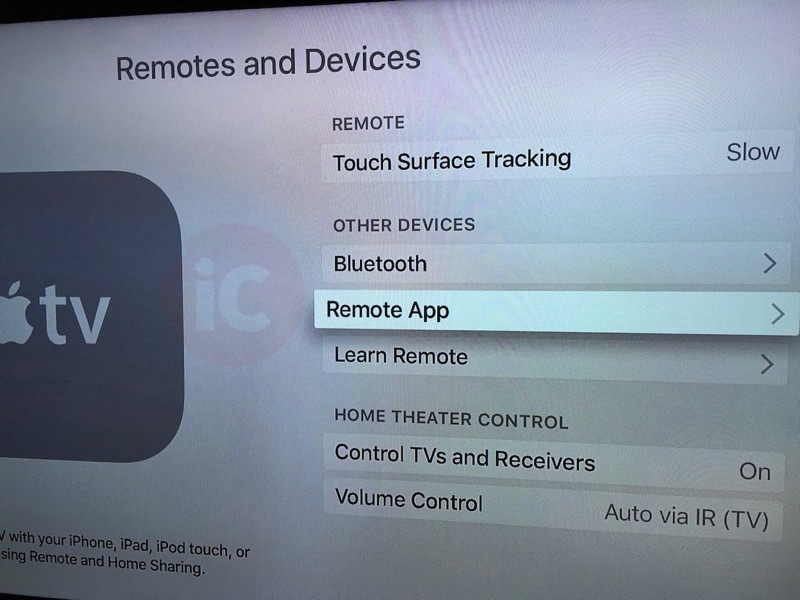 One of the biggest gripes with the new Apple TV (4th gen) was the lack of support for the Remote iOS app. This meant users were required to peck in passwords and such, making it a major pain to setup and download apps on the device. But today’s release of tvOS 9.1 has changed that, as the Remote app can now control your new shiny Apple TV. 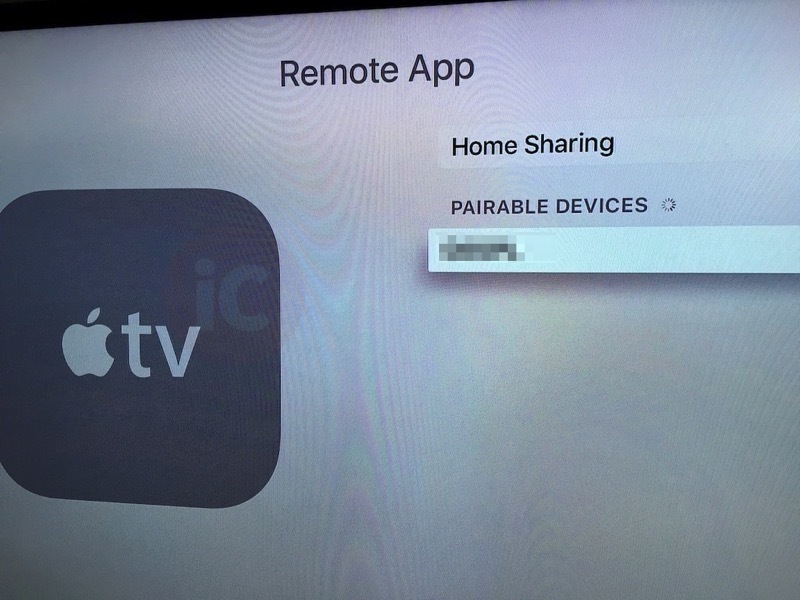 How to add your new Apple TV to the Remote app? 1. Launch the Remote app on your iPhone or iPad. 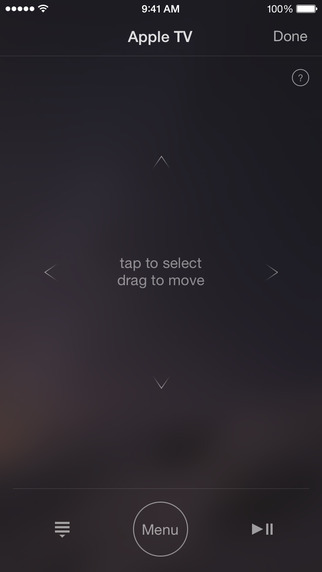 Once you’ve done that, the Remote app will be able to control your Apple TV 4! It’s such a beautiful thing, knowing you’ll have full keyboard access on your iPhone or iPad, and no longer need to peck with the new keyboard. 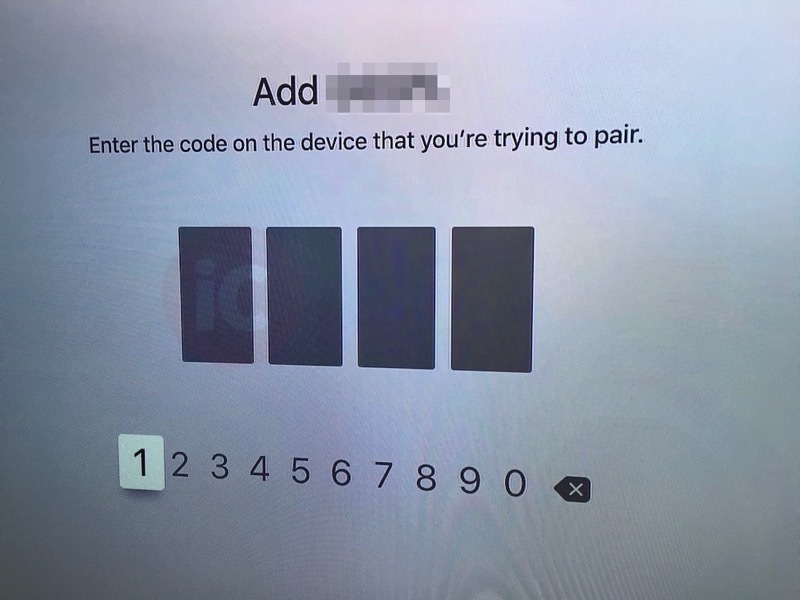 We did notice once the Remote app shows almost a ‘blank’ screen after selecting your Apple TV, but just tap on ‘Control’ along the bottom to get to the remote section. Let us know how this quick tutorial works for you! 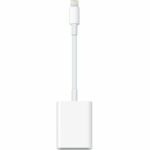 Click here to download Remote for iOS in the App Store.